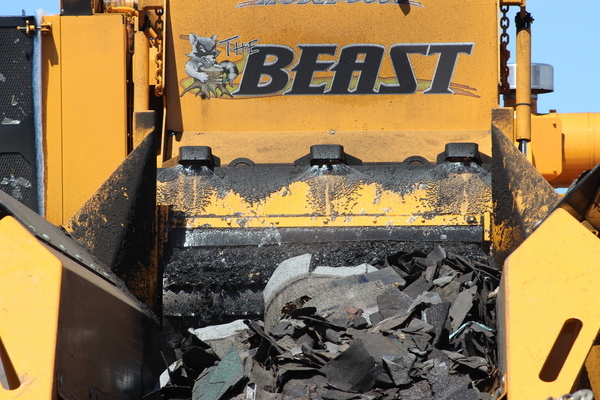 The most popular machine in The Beast® lineup is even better when self-propelled. 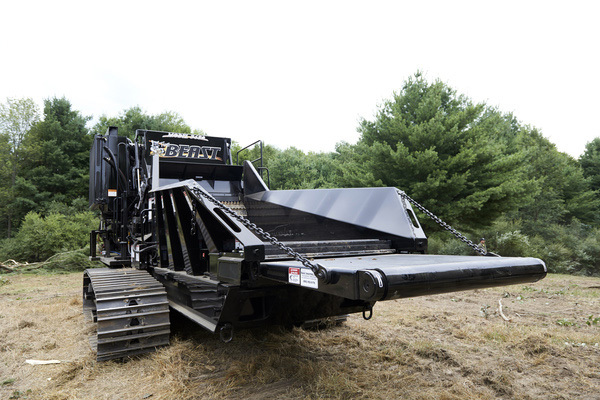 The Model 3680XP Track rides on a CAT 325EL steel-track undercarriage and processes an amazing range of material with a 35-inch by 60-inch mill opening. 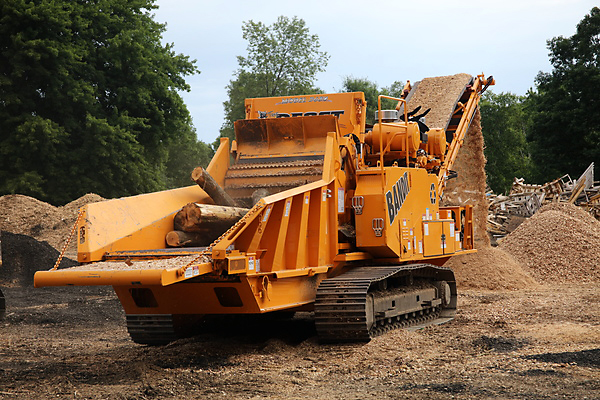 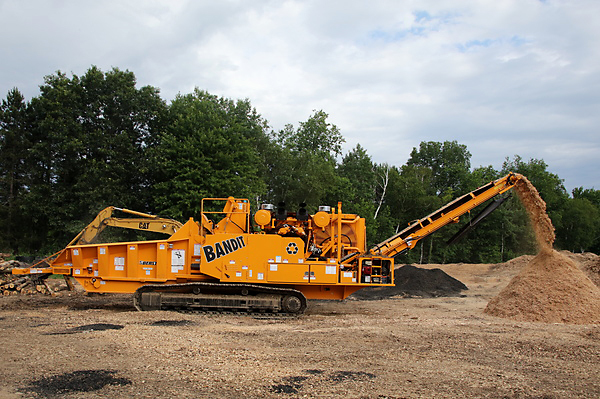 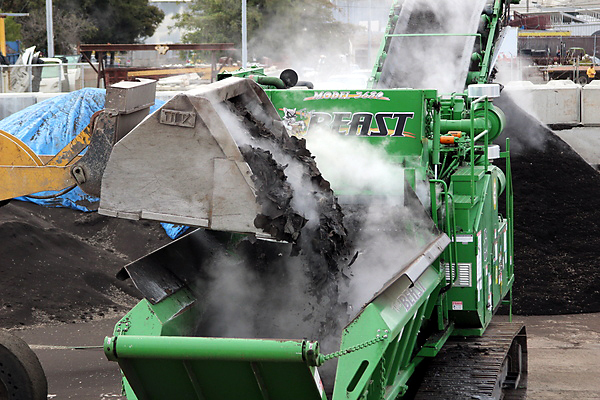 This popular horizontal grinder is in a class all its own when it comes to production, fuel efficiency, durability, all-terrain capability, and producing a wide range of end-products. 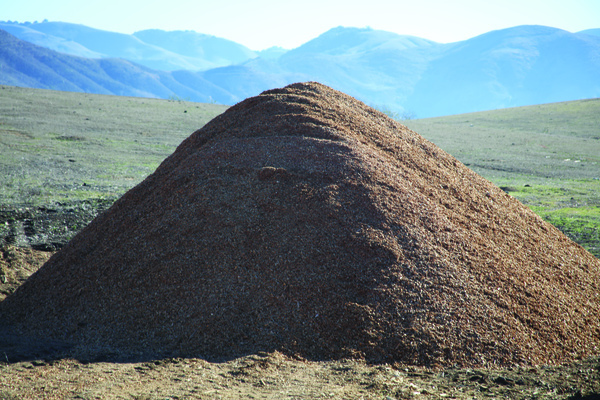 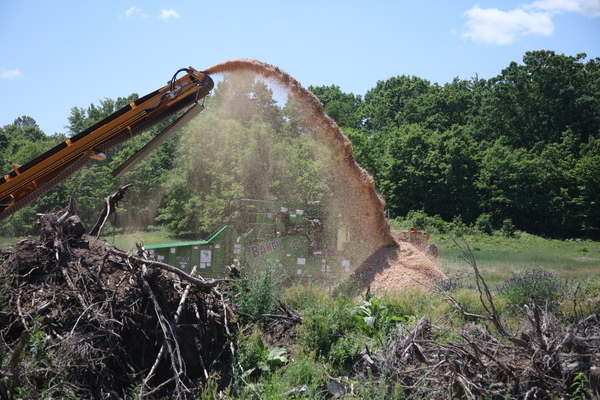 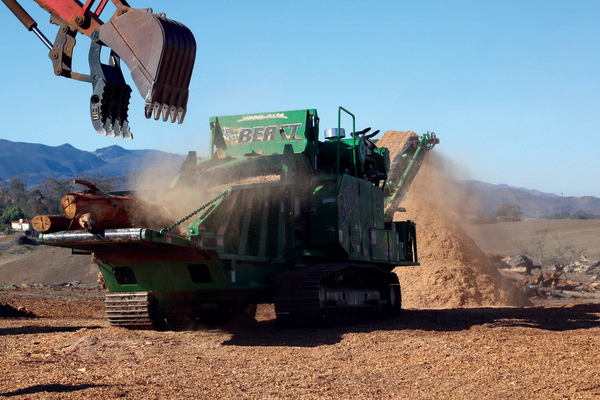 Choose the patented cuttermill with either 60-tooth or 30-tooth configurations, or opt for a chipping drum to produce screened wood chips for biomass markets.